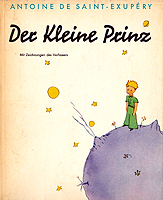 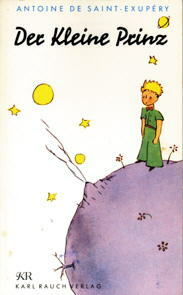 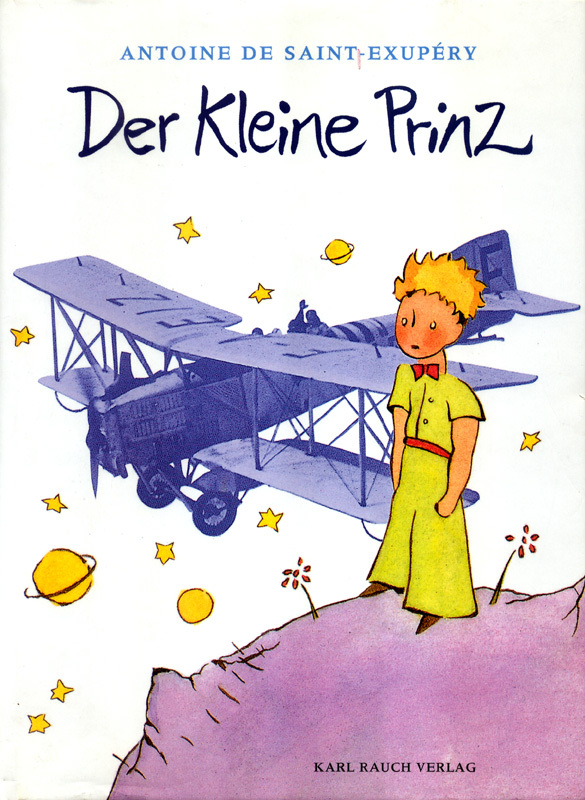 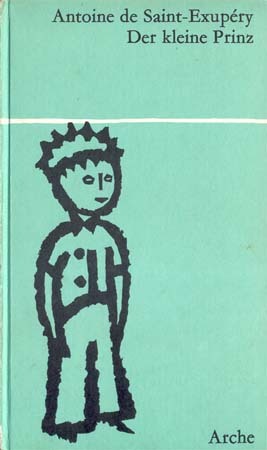 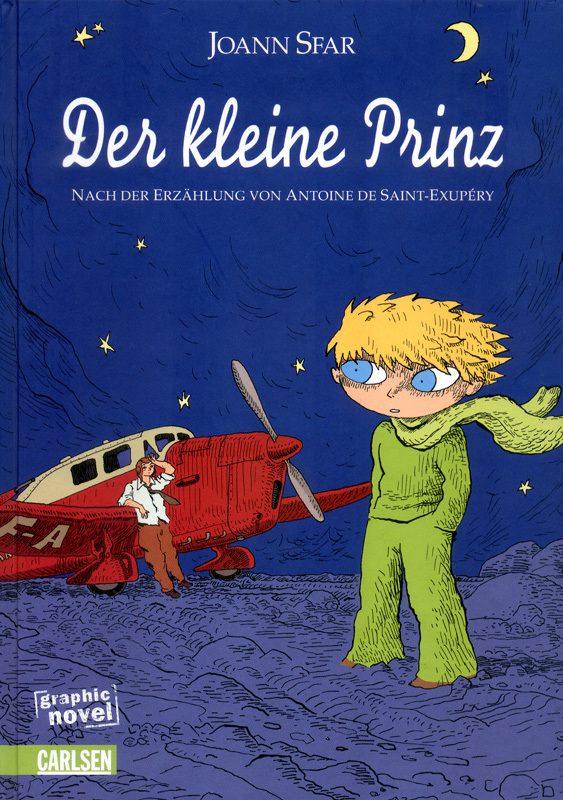 Remarks: The Little Prince was also published in the German Democratic Republic during the period of the 'two Germanys'. This book contains the note that the distribution of this book in Western Germany, West Berlin or abroad is strongly prohibited. 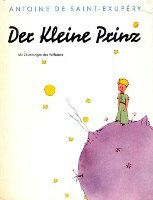 Remarks: Thanks to Margarethe. 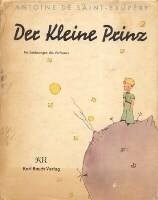 The book contains a dedication from 1974. 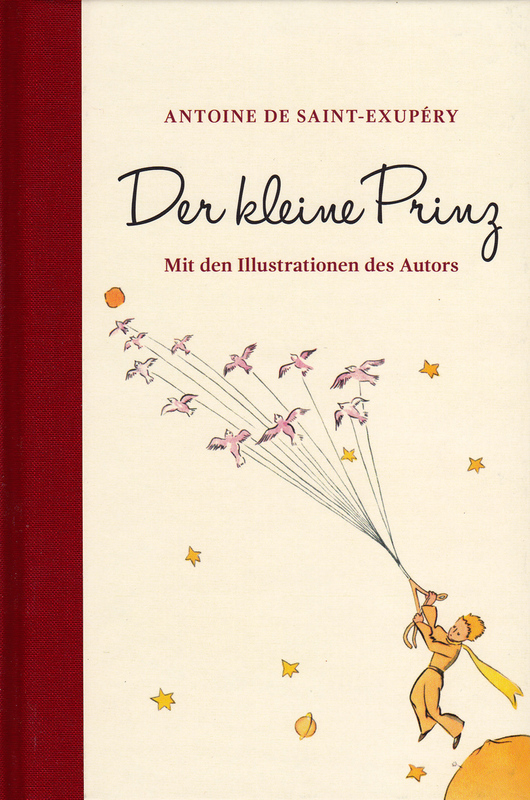 Remarks: The Little Prince was also published in the German Democratic Republic during the period of the 'two Germanys'. 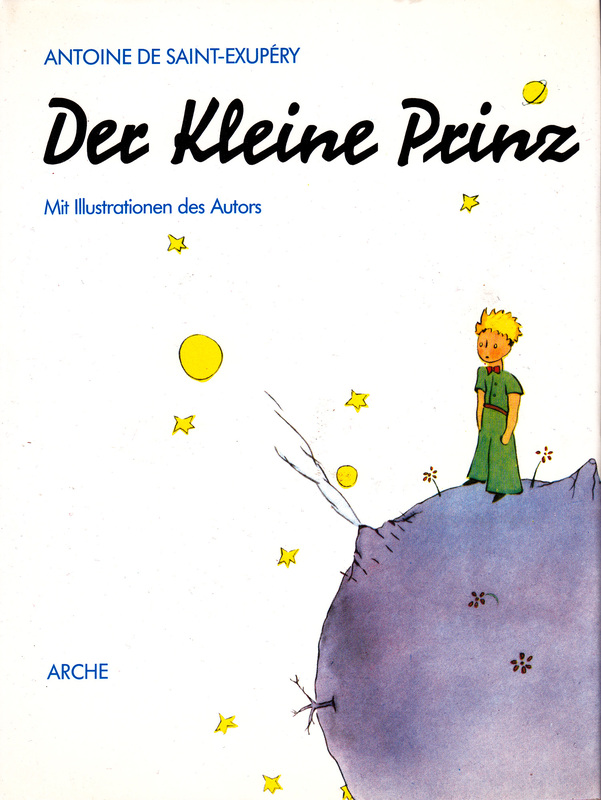 Ach, kleiner Prinz, langsam begriff ich dein kleines schwermütiges Leben. 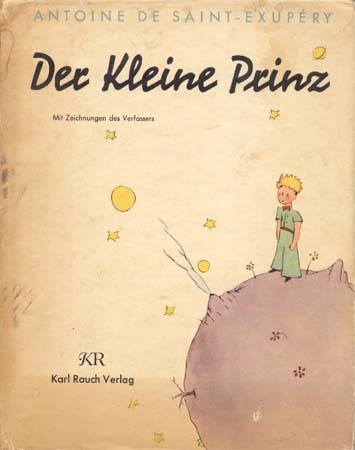 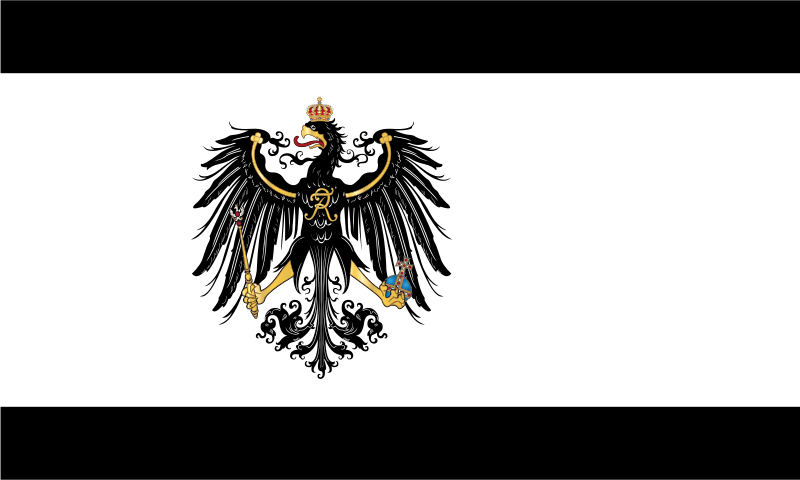 Du hattest lange Zeit keine andere Zerstreuung als die Süße des Sonnenuntergangs. 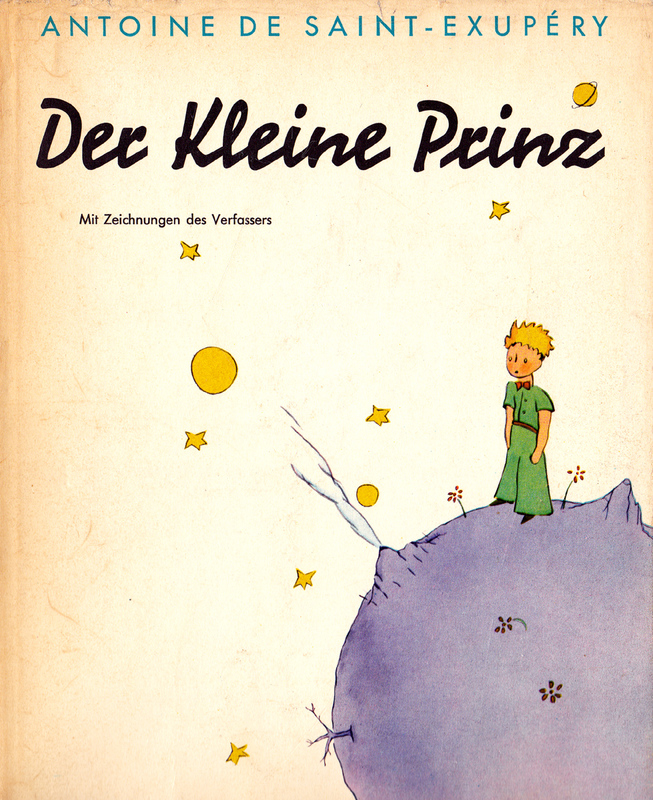 Diese neue Einzelheit deines Lebens begriff ich, als du mir am Morgen des vierten Tages sagtest: Ich liebe die Sonnenuntergänge sehr. 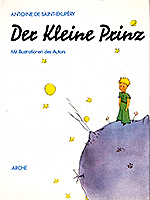 Remarks: Comic edition on the basis of Joann Sfars version of the book.